Because I LOVE to and it makes me happy. I started photographing my food when I was gifted my first camera in 1989. For me, some of my best times have been experiences at the table, hence, Samira’s Table. I feel that food is the medium through which we can invite, facilitate and orchestrate connections, conversations, and collaborations. It’s my personal way of recording my journey, my memories, and my experiences – through my meals. What do you take photos of to savor the memories? Would love to hear. 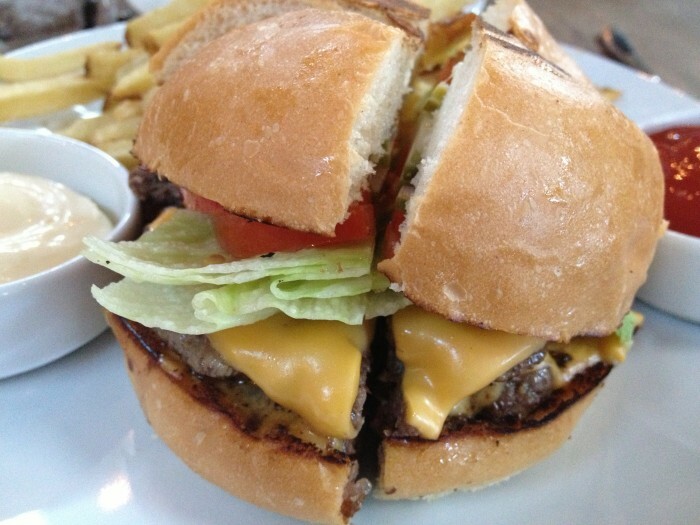 By the way, doesn’t this hamburger look DELICIOUS? It’s Chris Shepard‘s Cease and Desist Burger at Underbelly in Houston, Texas. One of my favorite restaurants on the planet.